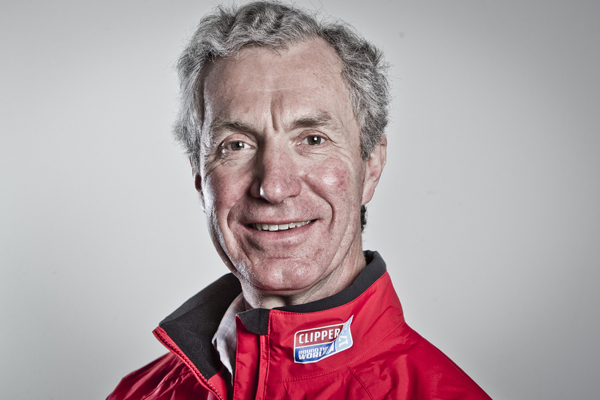 Following medical advice and all considerations, Simon Speirs was given a sea burial at 0900 local time (0300 UTC) today during a service on board CV30 held by his Skipper Andy Burns and crew, supported by the Clipper Race office. As requested by Simon’s family, who were fully aware and came together to follow it at the same time back home, it was a Christian service, and the rest of the Clipper Race fleet also joined them in solidarity as it was carried out. and calmed the storm on the sea of Galilee. promised in the waters of baptism. We are extremely saddened today to report the fatality of Simon Speirs, a crew member on board CV30, (GREAT Britain). The team’s man overboard recovery training kicked into immediate effect and despite the rough conditions, Simon was recovered back on board by the Skipper and crew within 36 minutes, at which point CPR was immediately administered by three medically trained crew, which included a GP. However Simon sadly never regained consciousness and was pronounced deceased at 0925UTC. The cause of death is unconfirmed at this time but thought to be by drowning. The incident occurred on Day 18 in Race 3 of the 13 stage Clipper Race. The fleet was racing from South Africa to Australia. The yacht, which was in sixth place, currently has approximately 1,500 miles left to its destination. 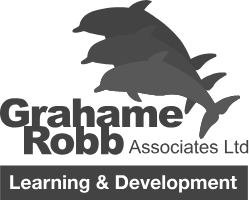 A member of the crew since Race Start in the UK on August 20, 2017, Simon was a highly experienced sailor with over 40 years dinghy experience and an RYA Yachtmaster Certificate. The yacht is currently making best speed to Fremantle, Australia and we’ll provide further updates as we have them.